The days are getting slightly longer though it is still cold out there. To get you out and about in the beautiful outdoors of Chichester Harbour AONB the Harbour Conservancy are running an amazing series of fun and information filled events. Features: a chance to share any finds you have found in the Harbour or have had handed down to you through the generations and to hear the advice of an expert, Alistair Byford-Bates, Historic Environment Fisheries Liaison Officer for FIPAD (Fishing Industries Protocol for Archaeological Discoveries). Fee: £5 per person to include a cup of tea. Booking essential online or on 01243 513275. Please state how many finds you will be bringing along. Features: a talk on the Common and Grey seals in our local Harbours using information from the surveys that we now carry out on a regular basis. With John Arnott, expert on marine mammals. Fee: £5 to include a cup of tea. Booking essential online or on 01243 513275. Meet: Lifeboat Station, Bracklesham Road, Hayling Island, PO11 9SJ. Free parking next to the station by kind permission of the RNLI. Features: a chance to participate in some stargazing with Richard Austin, AONB Manager, and the South Downs Astronomical Society. If it’s a clear evening, we’ll be able to see the Moon around the first quarter and lunar craters. Objects of interest will include: the Orion Nebula, Andromeda Galaxy, the Pleiades, and the Double Cluster in Perseus. Please note this event is weather dependent and may be cancelled at short notice. If the weather forecast looks bad, please check the Conservancy’s social media accounts for live updates or telephone the Harbour Office before 5pm. Features: a gentle stroll of 1½ miles around the Harbour village of Bosham, stopping at Bosham Sailing Club for complimentary coffee along the way. 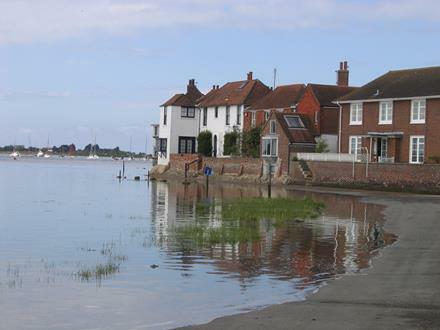 Meet: Bosham pay and display car park, Shore Road, PO18 8HT. 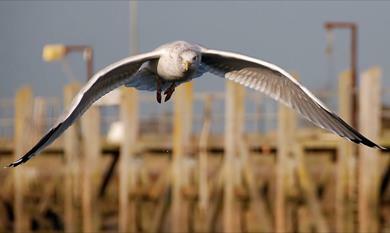 Features: a 7 mile walk of the Thorney Island shoreline with stops for breaks and excellent views of the Harbour. Bring your own elevenses and lunch. Complimentary cup of tea in the Clubroom at the end of the walk. Fee: £5 on the day or free for Friends of Chichester Harbour, bring membership number. To join click here. Time Off for Art – attend one or both! Features: allow yourself time off to drop in for our Harbour Art workshop led by Conservancy Teacher Fran Davies. At the start Fran will talk through some ideas inspired by the natural environment of this Area of Outstanding Natural Beauty. You are then free to spend time as you wish on your own artwork. Some basic materials will be available but it is recommended that you bring your own. Suitable for all levels of ability. Fee: £15 to include tea/coffee. Features: a chance for families to work together and leave the phones behind. 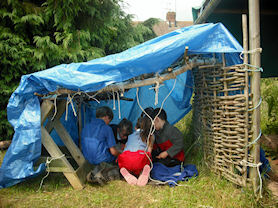 We will have a go at fire lighting, then each family will build their own den using the sustainable materials provided. You can also have a go at weaving with natural materials. We will finish by toasting marshmallows (provided) on the communal fire. Bring a picnic, dress in old clothes and for the weather. In partnership with Cobnor Activities Centre. 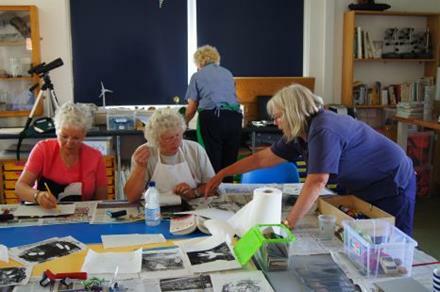 Meet: Cobnor Activities Centre, Cobnor Farm, Chidham, PO18 8TE. Free parking. A gentle trip by solar powered boat to enjoy the Harbour and with the help of a bird enthusiast look out for and identify the birds found in this Area of Outstanding Natural Beauty. Dress warmly and bring binoculars. 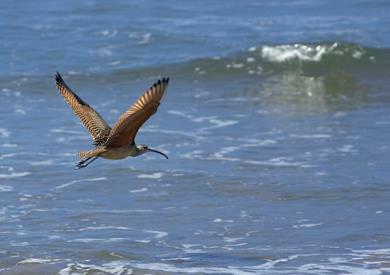 Fee: £13, Friends of Chichester Harbour £12 - to join click here. 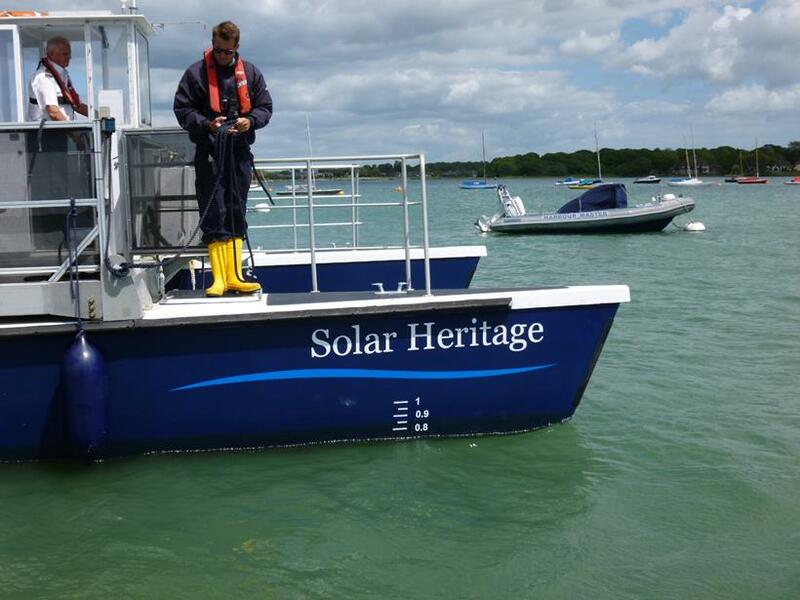 A gentle trip by solar powered boat to enjoy the Harbour. With a general commentary from the crew. Book online or phone the office on 01243 513275. Please wait on the viewing platform in front of the Harbour Office 15 minutes before departure time and the crew will collect you. Park in the pay and display car park near The Ship pub - PO20 7AE.